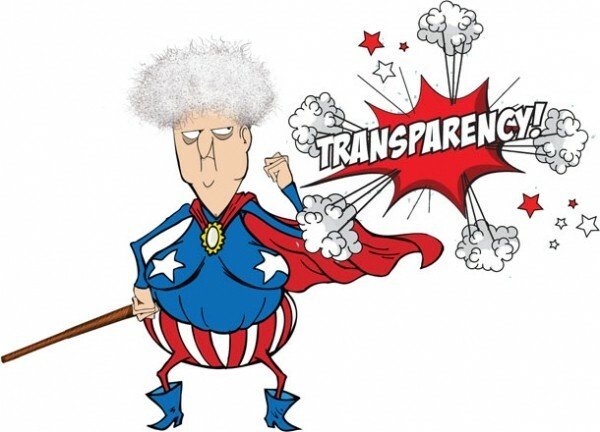 In 2011, the Utah Legislature tried to smother Utah’s GRAMA—the Government Records & Access Management Act—with a big fat pillow called House Bill 477. The bill would have rewritten GRAMA regulations to offer government more secrecy and put more of the costs for records requests on the public. But Utahns weren’t ready to see GRAMA go, and after much public outrage, a special session was called and GRAMA was saved. 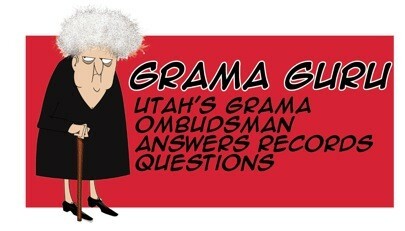 Now, not only has Utah’s aging GRAMA been revived, but the Legislature has gone further and added a new GRAMA ombudsman to help the public and media navigate tricky records requests. State and local governments are even embracing the e-government model, working to put more records online, accessible at the click of a button. 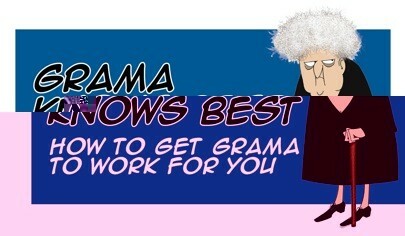 GRAMA might have a reputation as being something that only hardbitten journalists use in the interest of muckraking. But this feature is dedicated to the average citizen, providing them with the practical advantages of using government records and other resources to gain the upper hand in everyday life. For example, who is that mulleted guy your daughter brought home for dinner who says he’s a self-employed writer? Is that fixer-upper home you’re looking at a screaming deal because of increasing values, or because the crimes on your street had former residents running and screaming from the block? How is the contractor remodeling your kitchen spending your money? Has your doctor been sanctioned by the state because of a different understanding of “bedside” manners? You don’t need to hire a private eye or computer hacker to find out—public documents can answer these questions and more. Let’s face it: There are lot of weirdos out there, and the guy dating your daughter could be one of them. Maybe he’s even planning an escape—with your daughter—to a desert compound where life is simpler, everyone is named Peter and Mary and the Kool-Aid is heady and delicious, with a killer aftertaste. 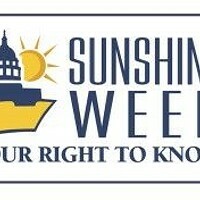 Before we get there, let’s talk better paranoid parenting through public records. This strategy can also be applied to any strangers entering your circle of trust who may need vetting, including potential family members, business partners, nannies or dog and/or plant sitters. Depending on your budget/level of paranoia, utilizing the records of the Utah Court System can be a cost-efficient way to get a quick fix on somebody’s criminal history. The Court Xchange program at UTCourts.gov/Xchange is a fee-based service that will allow you to run checks on a person’s criminal record, from justice-court charges to district court. If you’ve Googled “free background check” websites, you’ve likely been redirected to a company that will charge you $20 to $50 for each criminal-history report. Each of those searches will add up to a pretty penny. A Utah court Xchange membership costs $25 to set up and $30 a month, but you’ll get 200 searches a month. Or you can go to your local district courthouse (find yours at UTCourts.gov/directory) and run a search and access these records for free. Don’t forget to look up divorce files, which can be a treasure trove of information of not only someone’s past relationships but also his or her financial responsibility. In the Xchange system, there are codes for each type of case file available—look for DA, which stands for Divorce Agreement. You’ll also want to scope out bankruptcy files. Search the federal courts for these at Pacer.gov. Pacer is also a good place to search court files that may affect a person’s business in other states or to see if they have any federal charges. But it will be most handy for bankruptcy documents, which reveal a lot about a person’s personal or business dealings. After you’re signed up, Pacer charges 10 cents per search and page accessed, with the cost of any single document capped at $3. But you thought of this already, didn’t you? Creeping someone on Facebook is a good way to see whom they cavort with and what kind of cavorting they do with their “friends.” Don’t forget snooping someone’s Twitter feed, seeing who they do business with by signing up on LinkedIn, and seeing whether they’ve got any interesting/incriminating photos on Flickr. You can also make requests directly with local police departments if you’ve got concerns about someone’s possible criminal history. Call the local police department and ask to search for arrest records for the individual. The trick here is knowing which police department to request records from, which requires some other public-record snoopery skills. 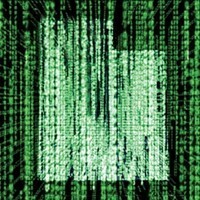 First, you can search a person’s name, phone number and address through a couple of reliable sources, like ZabaSearch.com or Switchboard.com. The subject in question may also have lived in different locales across the country, whether while traveling for jobs, education or being on the lam. You can get a good feel for the towns someone has called home by searching their name through PrivateEye.com. This site charges for background searches, but you can run a name for free. If you know one city the person has lived in, you can get an idea of other towns they may have lived in previously and check him out with those towns’ police departments.